If you have a beautiful garden you need to make the most out of it. So investing in Kettler garden furniture Bristol is the way to go, especially if you have no furniture whatsoever in your garden yet. You need a couple of benches or armchairs where you can sit reading a book, as well as a coffee table or a bigger table in order to have a cup of tea or serve lunch or dinner to relatives and friends. 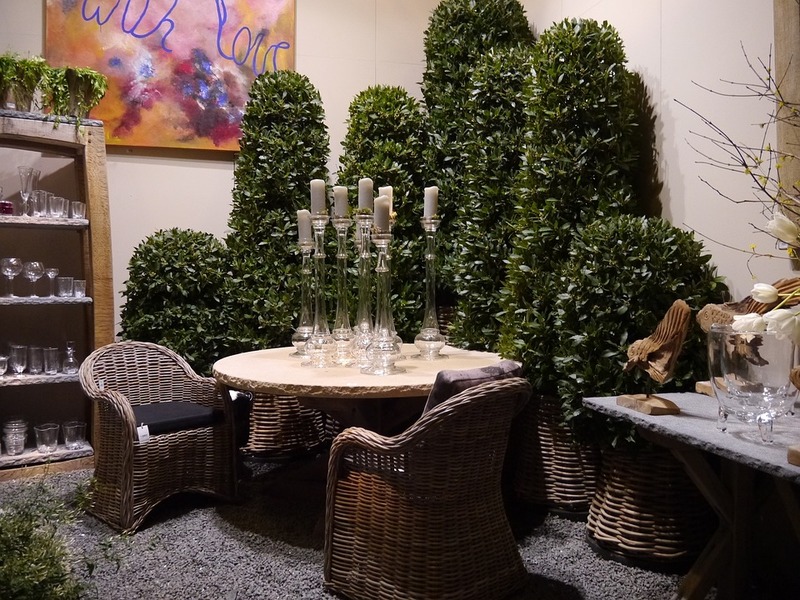 The popularity of garden furniture and the increase in demand for it has led the Lakeside & Fonthill Garden Centres to stock up very well over the past few years. By now we have one of the widest ranges of Kettler garden furniture Bristol you will possibly find. Kettler is a well and truly established brand of garden furniture, one that the people of Bristol have trusted for years. The whole idea of garden furniture is to create a tranquil, relaxing and social environment in your garden so that you can spend more time outside. Kettler has definitely listened to it's customers when designing it's furniture. But with such a high-spec brand name, you might be thinking that you couldn't afford to buy Kettler furniture from our garden centre near Bristol? Lakeside and Fonthill Garden Centres are proud stockists of Kettler Garden Furniture, and can also proudly say our prices are some of the best in the Bristol Area! Visit us today and see for yourself. With various styles, materials and sizes to choose from, our garden furniture selection is surely going to leave you spoiled for choice. We always strive to offer high-quality garden furniture at reasonable prices. So whatever your budget may be, we guarantee that at the Lakeside & Fonthill Garden Centres you are going to find the right garden furniture for you. The Lakeside & Fonthill Garden Centres offer patio sets with chairs and tables of any style, including loungers, swing seats and sofas. We also have benches, parasols and several soft furnishings and garden accessories. Materials for the garden furniture include natural food for those who prefer a rustic style and steel for those who want to opt for a more modern look. 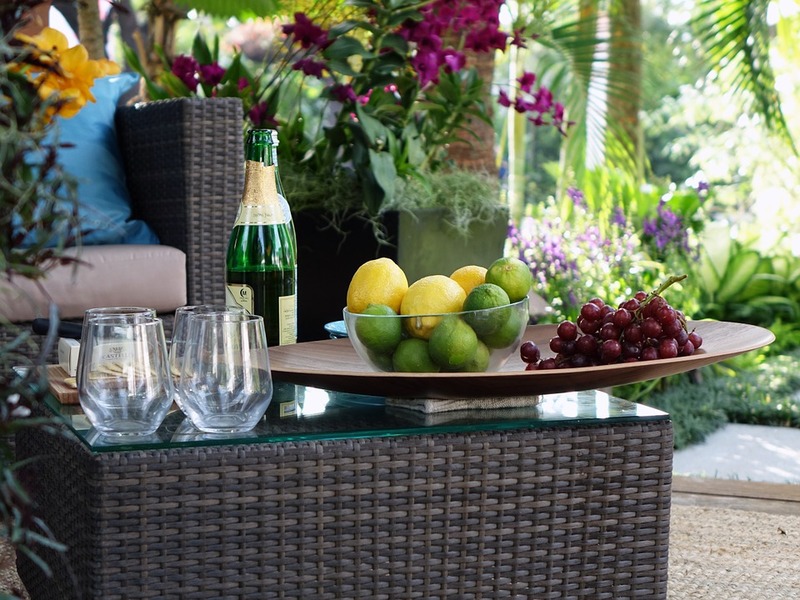 Visit the Lakeside & Fonthill Garden Centres for a great range of garden furniture and outdoor living Bath, during the opening hours and take a look at the vast selection available.